Atascosa Health Center, Inc. accepts most major insurance policies, including Medicaid/CHIP, and Medicare (varying by clinic). A Sliding scale fee program is available for uninsured patients. We have listed the dental costs below which we have compiled for Karnes Community Health Center Dental Suite. We cannot guarantee the dental costs to be completely accurate. Costs are displayed for informational purposes for our users. We have compiled prices provided by users to this website. In order to obtain actual costs please contact the dental offices directly. 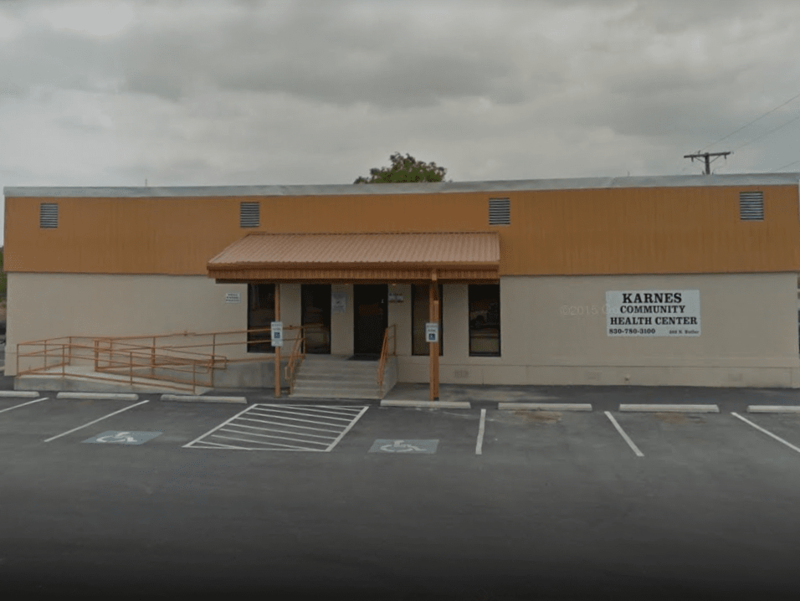 We do not have any costs yet for Karnes Community Health Center Dental Suite. Be the first to add a dental cost!